Bryant McGee Jr. is another long time Northern Arizona resident, born and raised in the Williams area, Bryant now lives in Kingman Arizona. He has a thorough knowledge of units 7, 8, 9, 10, 12b, 15's, 16's, and the 18's! 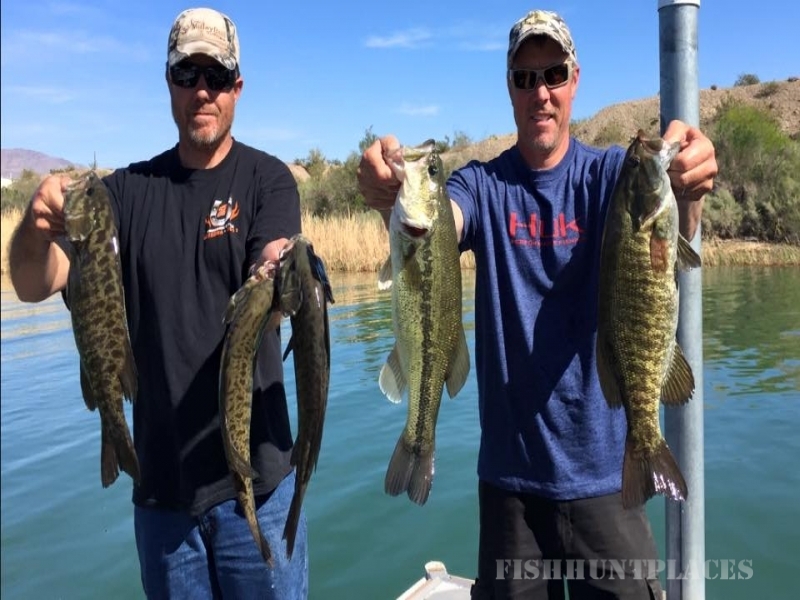 Bryant knows how difficult it is in this day and age to draw any kind of permit to hunt Arizona! He strives to not only make sure your hunt is a successful one, but memorable as well. After all, if your not having fun you may as well be back at work, right?! 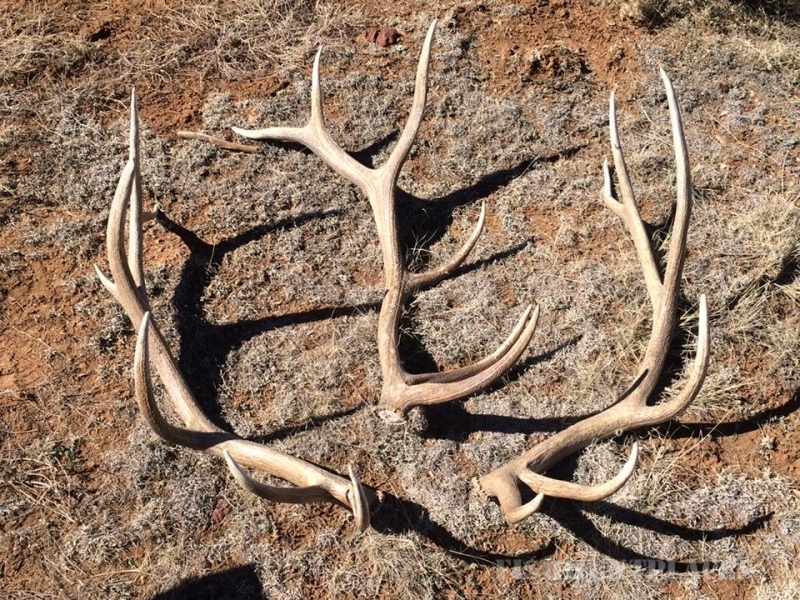 Bryant's passions include (but not limited to), Mule Deer hunting (with Coues a close second), unless its Elk season, then Elk is his passion. 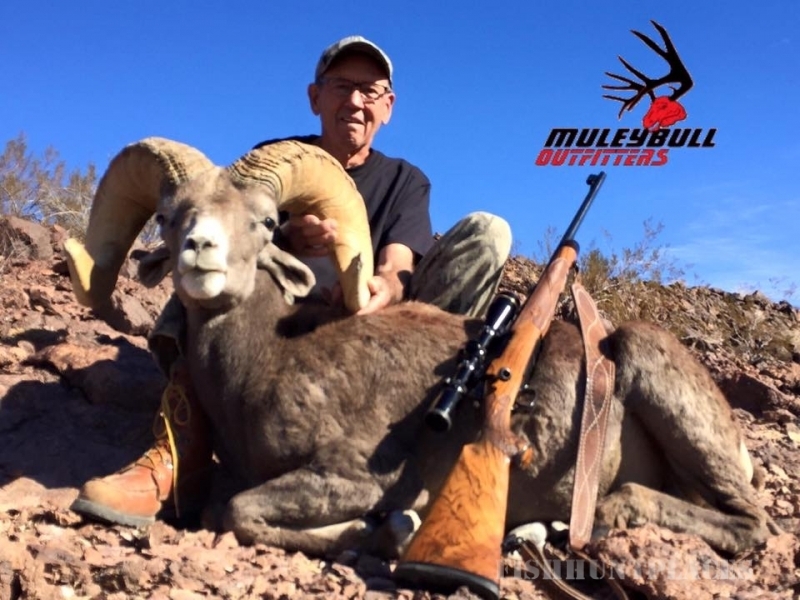 But if its the time of year for Antelope, then suddenly they are his passion, of course his sights change toward the end of the year and suddenly his passion is Desert Bighorn Sheep! Actually, come to think of it, the year usually begins with Javelina, so I guess Javelina are his passion at times..... Well, you probably get the point! Bryant does enjoy getting on the lake when the weather warms up and all the Big Game hunts have come to a close for a little bass fishing! I guess any excuse to get out in pursuit of anything would sum up Bryant's passion(s). 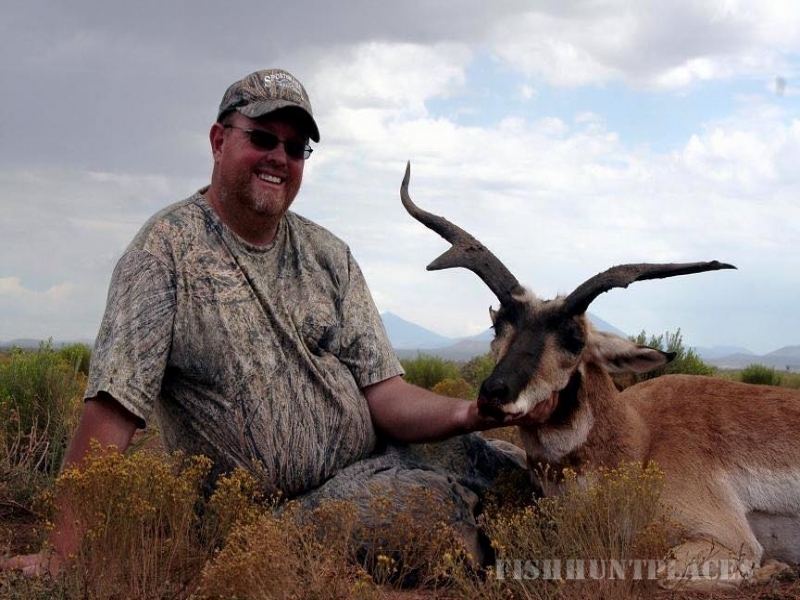 Bryant's personal past achievements in hunting include several Big Game species taken with Archery and Centerfire equipment. 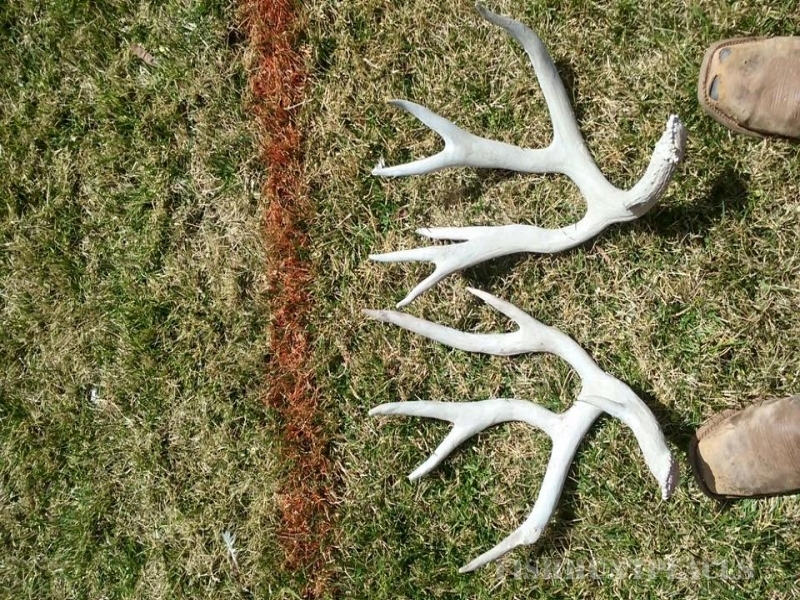 Some of these Big game animals include Mule Deer in excess of 200 inches, Coues Deer in excess of 100 inches, Elk in the (not quite 400 inches) high 370's, and many many more! If your interested in a little varmit hunting, Bryant and P.T. have been competing in coyote contests for over 18 years now with 14 years of ending up in the top 3! All done with the old fashion mouth call, just like he does while Elk hunting! 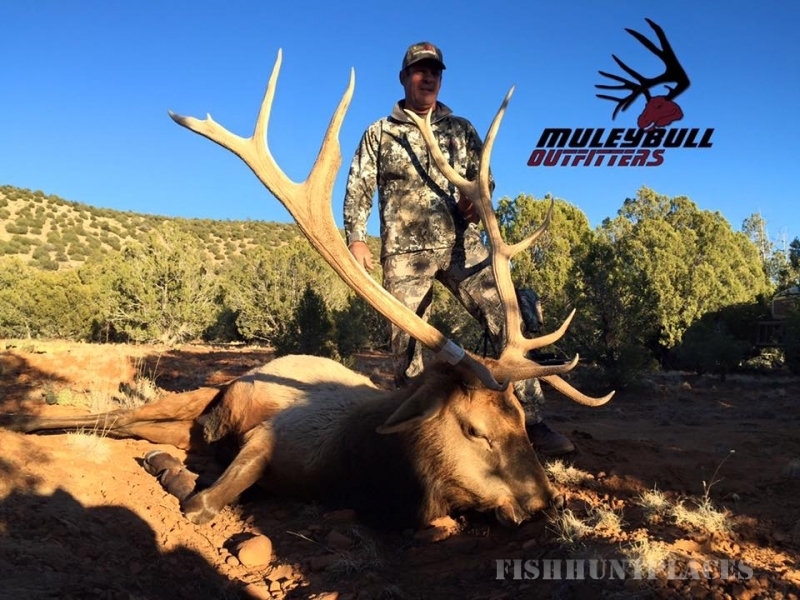 Like all MuleyBull guides, Bryant strives to give you the experience of a lifetime, and help you put that trophy of a lifetime on your wall! Just make sure you show up prepared! !